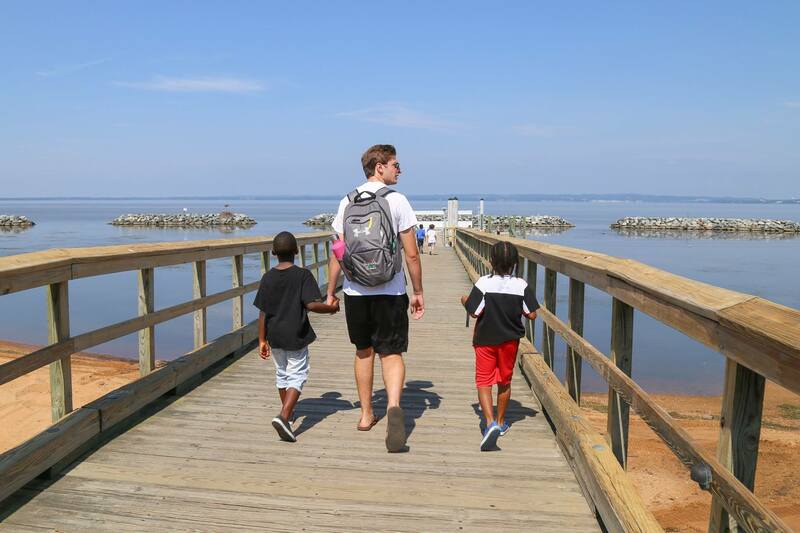 On August 5, 2018 over 100 children from Chester grades 2nd through 6th were bused down to North Bay Adventure, down in North East, Maryland. 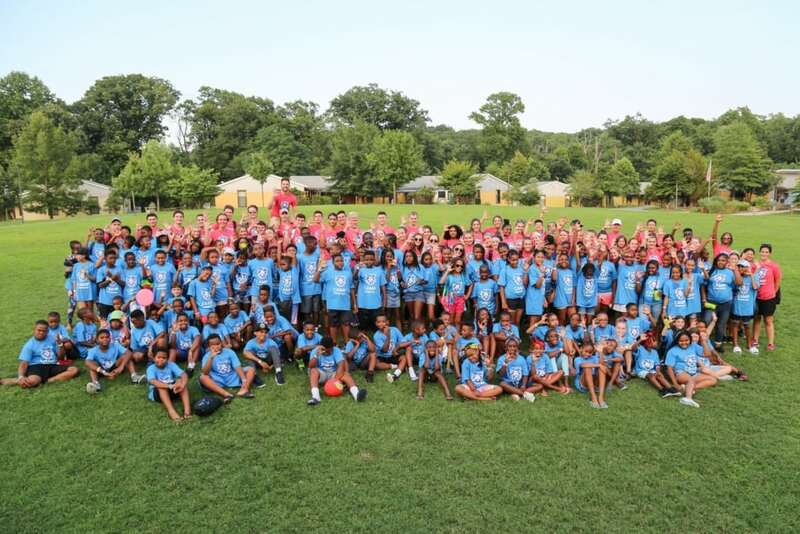 They were greeted by over 50 counselors and chaperones, eager to spend the week encouraging and challenging them to try new things! 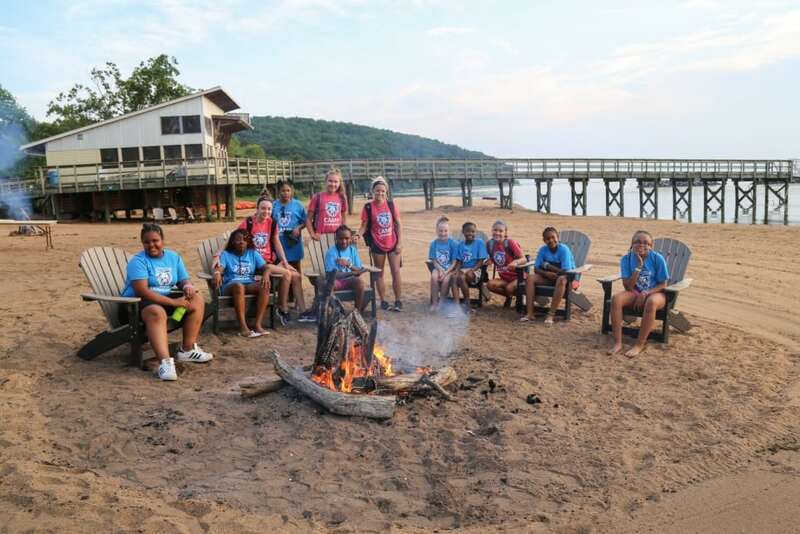 Day one began with getting settled into the cabins and everyone meeting their cabin-mates. After dinner the group enjoyed a pool party followed by a bonfire on the beach with s’mores. It was a great first day, setting up for a great week of fun ahead. 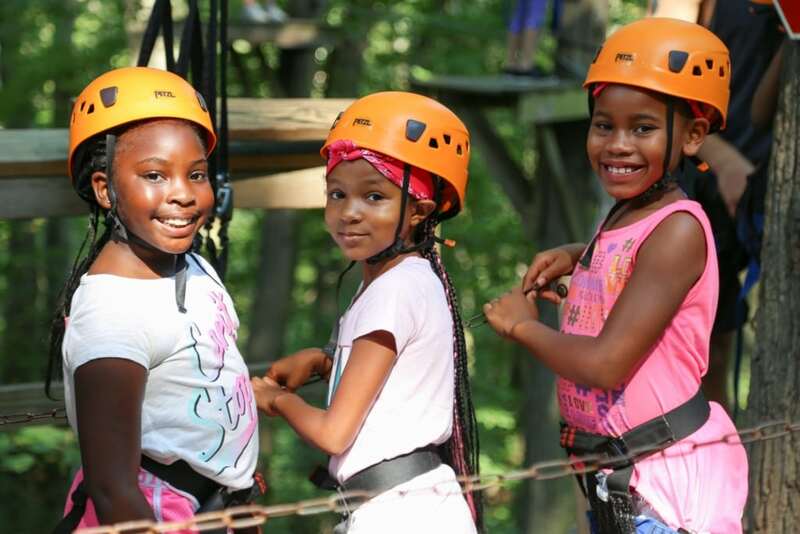 Day 2 started off with each cabin rotating through various stations including the high ropes course, the adventure swing, the rock wall, and the zip line. 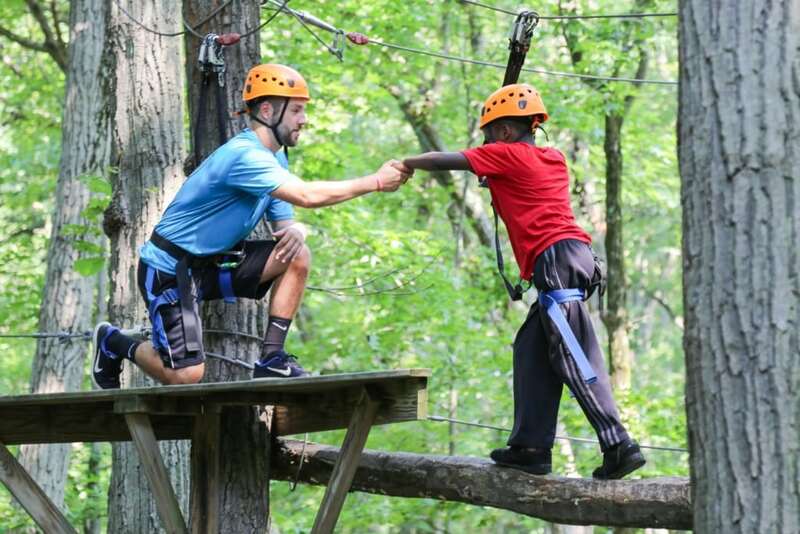 We had many brave campers face their fears and tried things that were maybe a little out of their comfort zone. After lunch the campers participated in some fun team building relays. 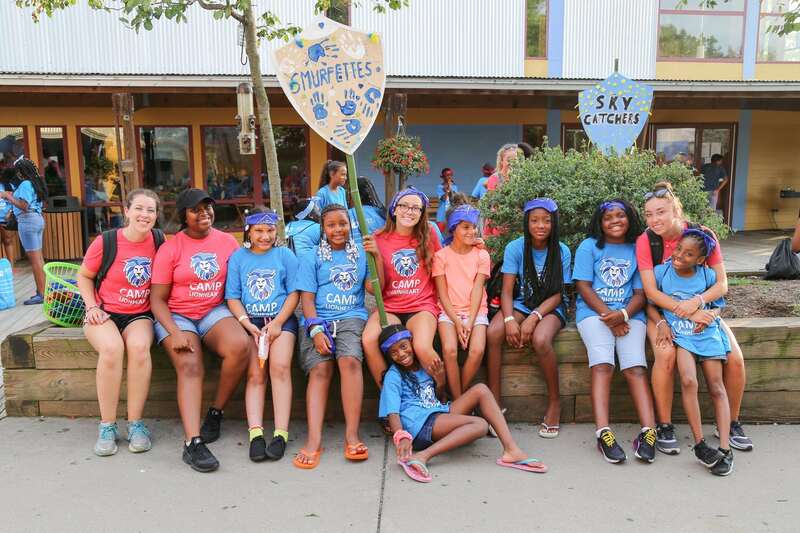 Then each cabin got to decorate their own survivor shield and come up with their tribe’s name and chant! Following dinner, everyone broke off into their tribes and participated in a camp wide scavenger hunt. At each stop the tribes had to perform various tasks and in completion of each task they were rewarded with a different water item, such as water balloons or water guns. Once each tribe retrieved each item, they then came together on the flats and had a giant water fight! Day 3 brought very warm weather – which was perfect for water day! The day began with more adventure swing, zipline, and rope course activities – followed by lots of pool time. Then in the afternoon the group enjoyed water game relays, making sure to stay as cool as possible. Following the relays everyone participated in a giant slip and slide! The smiles on everyone’s faces seems to prove it was quite a hit. After dinner everyone enjoyed a slumber party themed movie night with lots of pillows and snacks. After a long day out in the heat it was just what everyone needed! Day 4 started the day with a rotation of activities, including a boat ride, pool time, and an amazing race adventure game across camp. After completion of the amazing race everyone was treated to a nice cold treat of ice pops. With more warm weather, it was much needed. 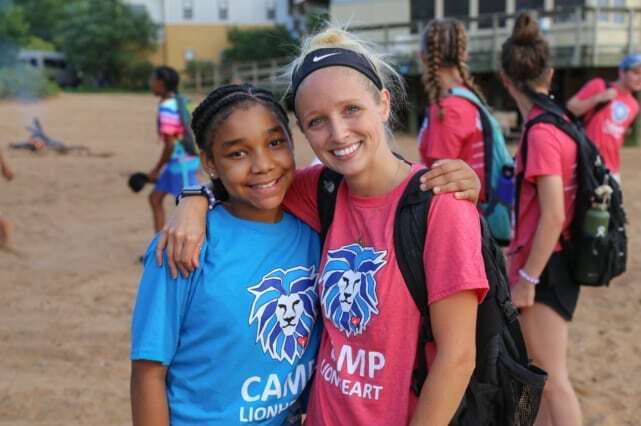 After lunch the “tribes” played various games from kickball, to basketball, and a camp favorite – Gaga! For the last night at Camp Lionheart, the group experienced a moving testimonial and discussion with Mica Reed (RISE counselor from Chester). Then they enjoyed another pool party and tribal themed camp fire on the beach. It was a great way to spend the last evening at camp together. 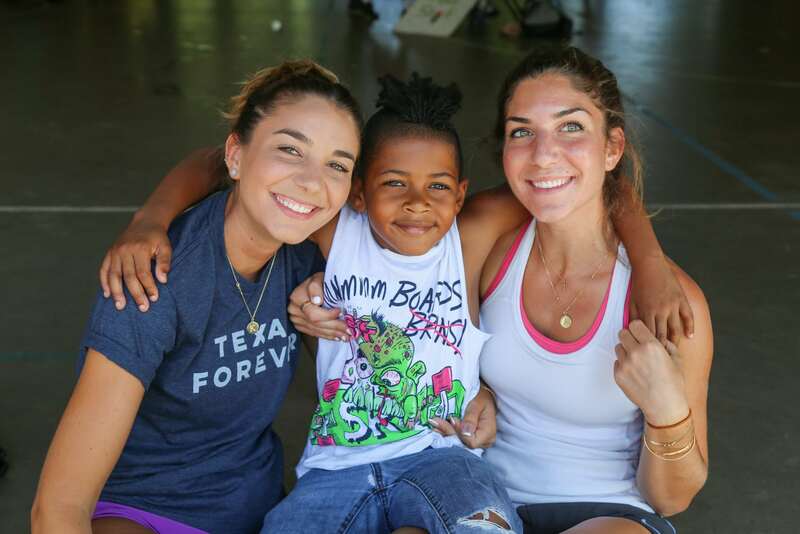 The final day of camp is always bitter sweet, but we ended it the best way we know how – with a Carnival! The counselors ran various activities where the campers could win tickets. Once they collected enough tickets they could nominate their favorite counselor to be dunked in the dunk tank, pied on the face, or covered in shaving cream. Following the carnival was our camp award ceremony. Each camper was given an award and one special camper from each cabin won the “Survivor Award” for persevering and over coming their fears. The lucky recipient got to take home their tribes coveted shield. Then it was time for some sad goodbyes, with a few tears, and many reluctant to leave, everyone is already looking forward to next year!